In this July 16, 2016 file photo, rapper Fabolous performs during the 12th Annual Brooklyn Hip Hop Festival finale concert at Brooklyn Bridge Park in New York City. Fabolous was charged with aggravated assault and making terroristic threats. 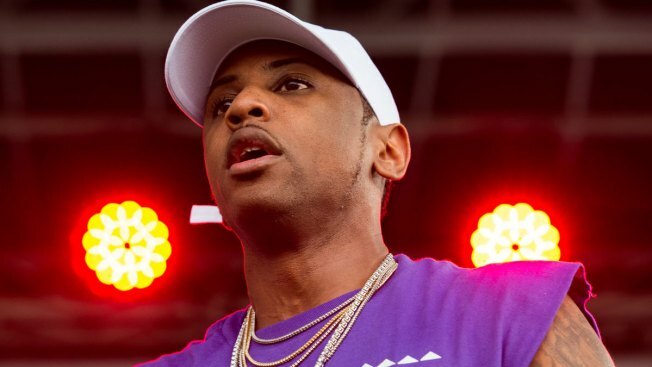 A grand jury in New Jersey has indicted rapper Fabolous on counts of domestic violence and making terroristic threats. The indictment handed up last week in Bergen County charges him with one count of domestic violence stemming from an incident on March 7. He's charged with two counts for allegedly threatening to shoot or kill three individuals on March 28, including the alleged victim from the earlier incident. Jackson's attorney didn't immediately return a message seeking comment.